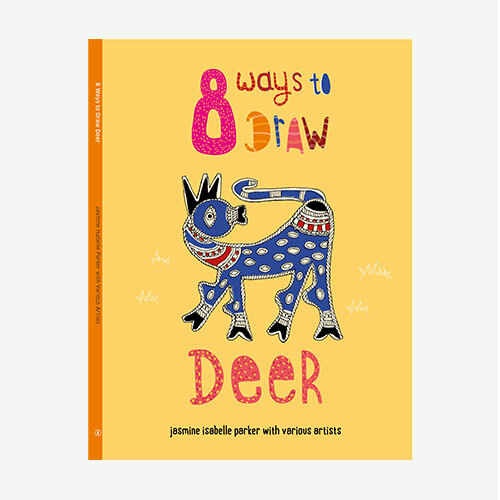 This unusual art activity book featuring the deer introduces children to a variety of Indian art traditions. 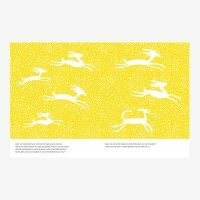 Through tracing, patterning and colouring the deer, children learn to explore each of the eight distinctive styles in the book – or just have fun. Children also get to experience and understand how art is as much about the imagination as it is about depiction. The book comes with clear and valuable information on Indian art traditions. 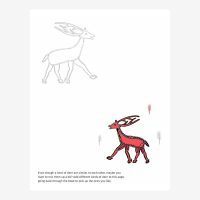 I found 8 Ways to Draw Deer on the website of Tara Books and thought you would be interested. 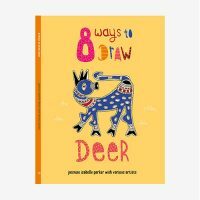 You can visit the page at https://tarabooks.com/shop/8-ways-to-draw-deer/. Jasmine Isabelle Parker is a multi-disciplinary graphic designer from the UK. Since graduating from Central Saint Martins in London, she has been working on a variety of projects, in many places from Wuhan, China to Chennai, South India. Sometimes it’s hard to figure out what exactly it is that she does, but she definitely does something. Drawings featured in this book are by from several folk traditions around India. These folk artists include Radhashyam Raut , Swarna Chitrakar and Harsingh Hamir. Catriona Maciver, who designed the cover for this book, is a multidisciplinary designer from Scotland. 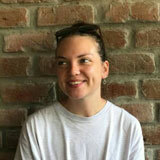 After graduating in Graphic Design from Central Saint Martin’s College in London, she travelled to India to explore traditional artisanal craft and culture. It was this interest that led her to work for Tara Books in 2013. Catriona continues to work on book projects with Tara, while also running her own studio in South India. Click here to discover her other Tara Books. 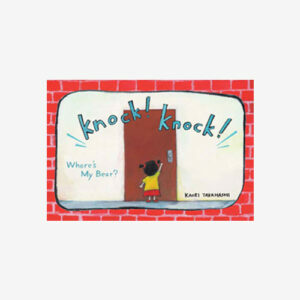 Follow a little girl in search of her teddy bear… and watch life in her apartment building unfold!